Icon is among the most essential components in almost every websites throughout the world. Icons help in linking a user to something and also they assist in hanging a reader… Continue reading "20 Wonderful Sets of Calculator Icons"
Progress bars are popular on flash websites. A flash website loads all of its files before displaying you the content. 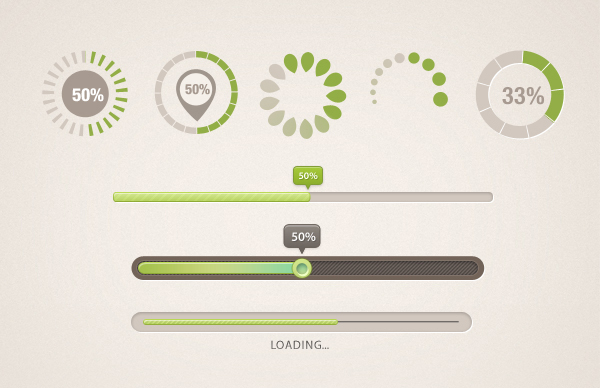 Having an awesome loading bar it can also helps you… Continue reading "30+ Well Designed Loading Bar PSD Designs"